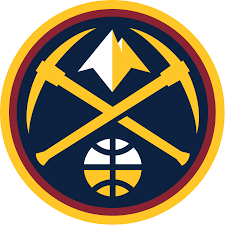 The Denver Nuggets are off to their best start in more than 40 years, as they are 9-1. That includes wins over Golden State and Boston. Mike Singer covers the Nuggets for the Denver Post, and he was on the SportsZone Tuesday afternoon.